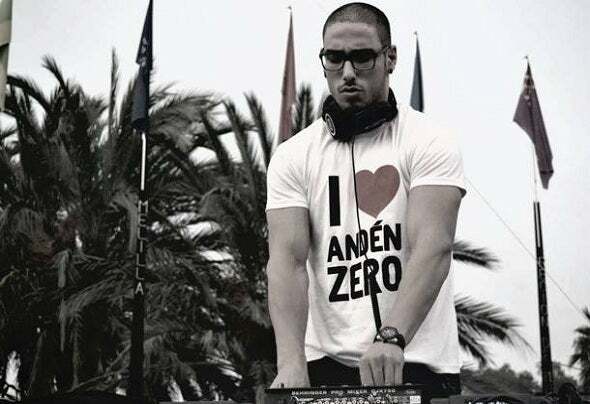 Daniele Vulcano, DJ and Producer born in Tarragona on 1990. He started his way on music on 2007. In a few months acting in big parties this DJ and Producer has got the residence of one of the best clubs of the coast of Spain. He has shared the stage with many of the greats like Mastiksoul, Dj Nano, Michael Mind or Nick & Danny Chatelain.Also noteworthy is his work as a producer where it already has some tracks for sale that are heard in the best clubs in the country. His first track has been released under the digital label called Uniform Inflow with Nick & Danny Chatelain. The first of too many hits. Electronic Nature, Vol. 8 - Aesthetic Tech-House Tracks!